With training programmes that span the entire career life cycle of a professional pilot, CAE can provide your commercial airline with solutions that address all of your pilot sourcing needs. Our solutions are flexible and can be completely tailored to suit your airline's training requirements. CAE trains aspiring pilots though its network of flight schools around the world. 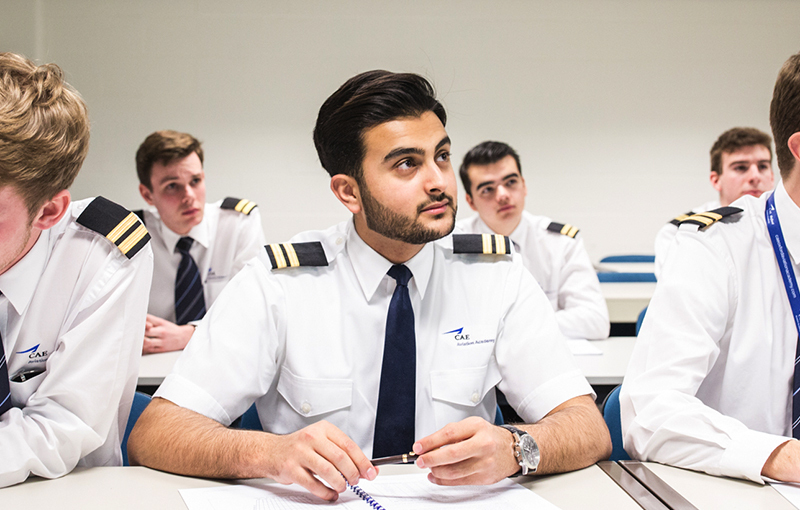 A range of training programmes are available including, Commercial Pilot License (CPL), Airline Transport Pilot License (ATPL), and airline-mentored Multi-Crew Pilot Licence (MPL), all of which combine premier ground school courses with high quality flying instruction. 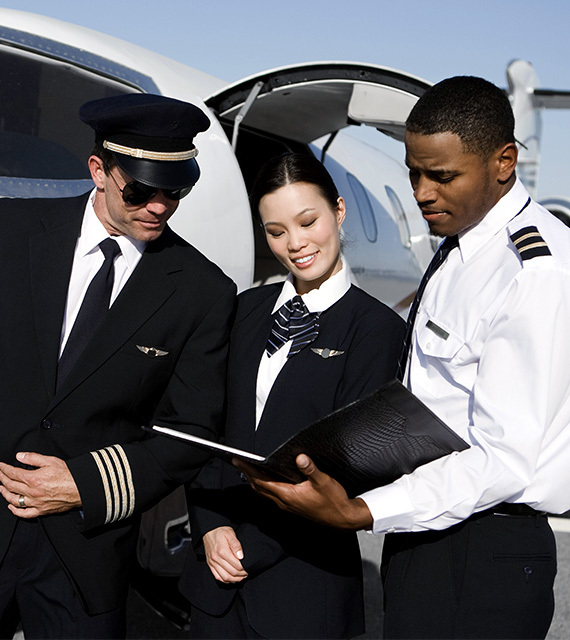 As the leader in the development of airline-mentored competency based cadet training programs, CAE can manage the entire recruitment and training process of new pilots for your airline. CAE will identify and train cadets, and deliver highly trained and competent first officers to your airline’s specific pilot profile. 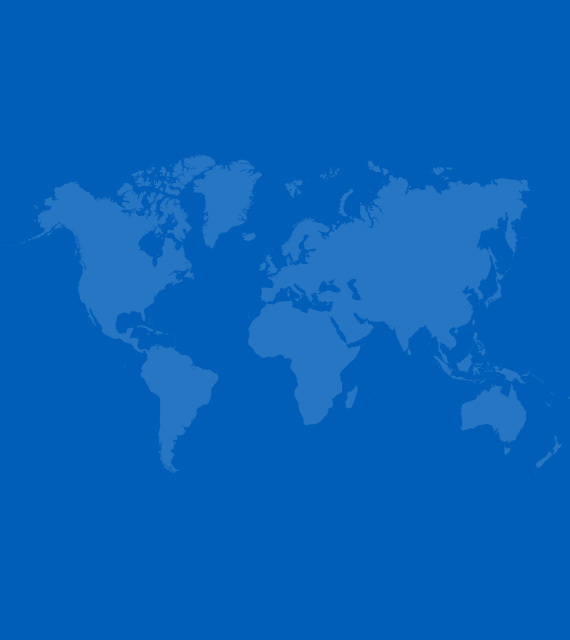 CAE operates the world’s largest civil aviation training network. 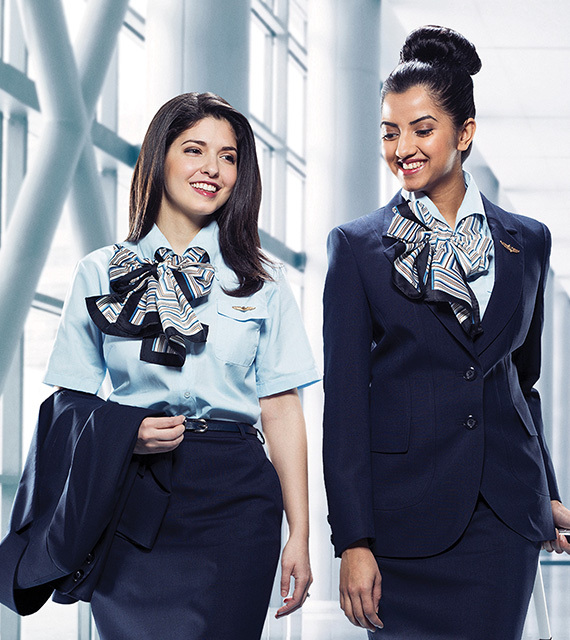 With more than 50 training locations across 6 continents, we train over 120,000 pilots globally each year. CAE provides type-specific training programmes for airline pilots on the widest coverage of in-production and in-service aircraft models in the industry. Through innovative methodologies, advanced technology simulation-based training tools, and best-in-class instructors, the CAE training experience provides commercial aircraft pilots with the highest-quality, operationally oriented training. 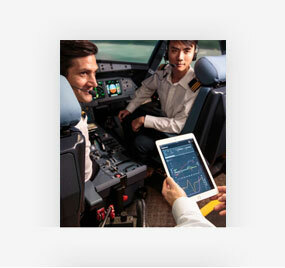 CAE now offers its newest pilot training innovation, the CAE Rise™ training system. 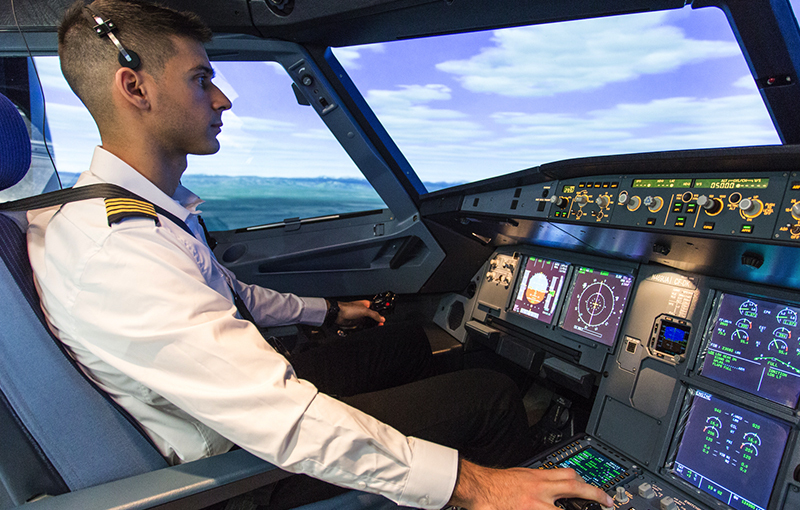 Backed by industry-leading technology, CAE Rise™ enables instructors to deliver training in line with airlines’ Standard Operating Procedures (SOP). Key benefits of the system include the capability to objectively assess technical competencies in real-time and to provide insightful training analytics. CAE addresses the cyclical staffing needs of airlines by matching the best pilots and aviation personnel with the world’s leading airlines. 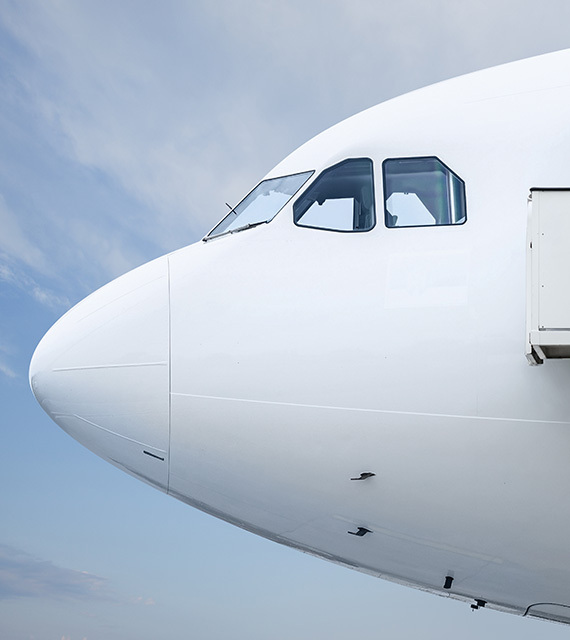 Our aviation recruitment services support airlines during phases of fleet expansion or in seasonal peak demands and include the sourcing, contracting and recruitment of pilots. Depending on the specific needs of your airline, we can provide experienced First Officers, Captains and instructors, on lease or on a permanent basis. CAE currently has more than 1,000 pilots on assignment with over 50 airlines across the world. Introducing the world's most objective pilot training system.